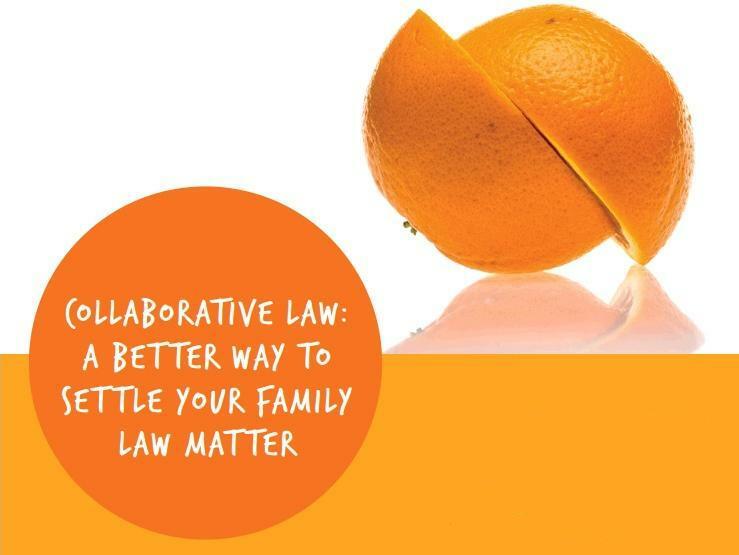 Canberra Collaborative Family Lawyers is a group that brings together Canberra’s leading Family Law Firms to assist families to keep away from Court. The Collaborative Law Process is about cooperation, not confrontation. It is problem solving with lawyers where you and your spouse try to understand each other.